Muhammad clinches US Open Wild Card Challenge. Osuigwe and Brooksby win USTA Girls' and Boys' 18s National Championships. 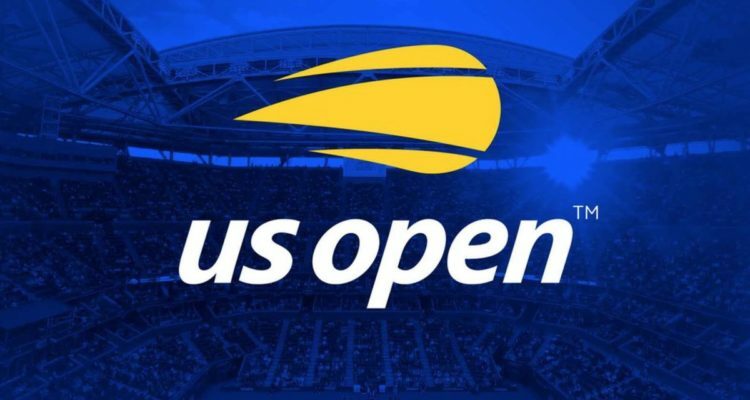 Americans Asia Muhammad, Whitney Osuigwe and Jenson Brooksby all earned wild card entries into the main draw of the US Open on Sunday. Muhammad won the US Open Wild Card Challenge, which awards one American man and woman a wild card into the Open based on their performance at select hard-court events over a five-week period. Muhammad claimed her spot atop the Challenge standings by winning the $60,000 USTA Pro Circuit event in Lexington, Ky., last week and reaching the quarterfinals of another $60,000 event in Honolulu in July. She clinched the Challenge when Kristie Ahn retired during the singles final of the $60,000 event in Landisville, Pa., on Sunday, and therefore couldn’t tie her in the Challenge points standings. Muhammad and Gail Brodsky are still tied atop the standings with 95 points each, but Muhammad will get the wild card based on having a higher singles ranking on Monday. A 27-year old from Las Vegas, Muhammad is currently ranked No. 217 in singles and No. 98 in doubles. Her only singles main draw appearance in New York came in 2008, but she reached the doubles quarterfinals with Taylor Townsend in 2016. Osuigwe won the USTA Billie Jean King Girls’ 18s National Championship, defeating Kayla Day, 7-5, 6-3, at the Barnes Tennis Center in San Diego. Osuigwe, a 16-year old from Bradenton, Fla., where her father, Desmond, is a coach at Nick Bollettieri’s IMG Academy, will make her US Open main draw debut. Osuigwe won the French Open girls’ title in 2017 and was the No. 1-ranked junior in the world. Brooksby defeated Brandon Nakashima, 6-4, 6-3, 6-1, to win the USTA Boys’ 18s National Championship in Kalamazoo, Mich. Brooksby, a 17-year old from Sacramento, Calif., is a product of the academy there run by coach Joseph Gilbert, who also coached 2013 USTA Boys’ 18s National Champion Collin Altamirano. Brooksby has been successful at nearly every rung of USTA junior competition, having won the 12s national singles title and been the runner-up at the 16s level, and will make his debut appearance at the US Open. This entry was posted in Grand Slam, US-Open and tagged US Open Wild Card Challenge.